CLEVELAND, November 29, 2018	(Newswire.com) - MedPilot, a leading patient financial engagement platform working with outpatient facilities, hospitals, revenue cycle management companies, and practice management systems, today announced a new round of funding led by Hudson River Capital Partners, Valley Growth Ventures, Cedars-Sinai, Techstars, and investor Tom Hirschfeld. 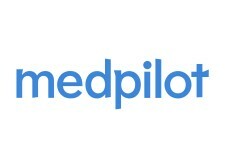 MedPilot’s platform is powered by millions of data points. They combine information from the client’s practice management system with internally derived insights and analytics to personalize their approach, including communication method, content, and payment options. Using machine learning, they continue to optimize their outreach strategies based on the patient’s interactions. MedPilot also powers the healthcare provider’s administrative department by providing them with a tool to more effectively track patients, manage their experience, and monitor financial activity. MedPilot has helped 350,000 patients to date. “We can all agree the standard patient billing process could use some work. MedPilot is uniquely positioned to use their experience to bring a new way for patients to engage and pay for their healthcare,” said Ernie Knight, Managing Director of Valley Growth Ventures. MedPilot graduated in the latest class of the Cedars-Sinai Accelerator. They are excited to be working with the accelerator program to tailor their solution to be able to power billing departments of some of the largest providers in the country. "Mentorship and collaboration with companies like MedPilot is the goal of our accelerator program. We look for companies that are transforming healthcare and healthcare delivery, and it’s exciting to see MedPilot’s innovative work in the patient billing area,” said Anne Wellington, Managing Director at the Cedars-Sinai Accelerator. 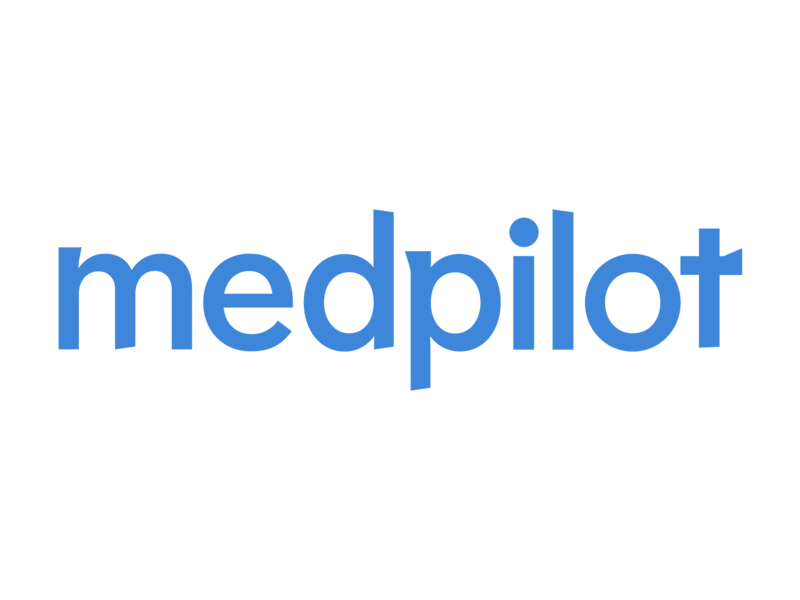 MedPilot is excited to have brought in Nathan Spoden, a revenue cycle and product management expert, as COO to lead their growing team in Cleveland, Ohio. MedPilot’s will use its funding to further bolster their team. The company plans to launch new functionality to enable healthcare organizations to further engage with patients throughout their lifecycle. MedPilot is a leading patient financial engagement platform. We help patients better understand and resolve their medical expenses. The leading provider of dermatology services in Northeast Ohio is now offering top medical dermatology care in Mentor.